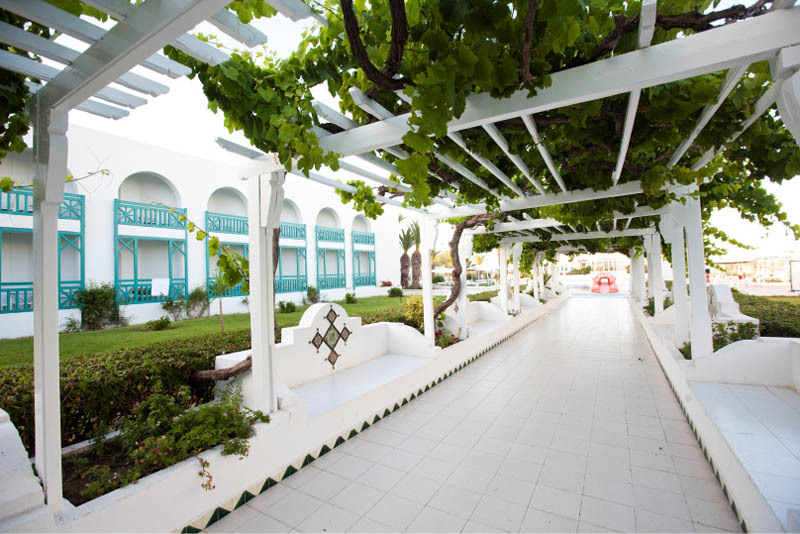 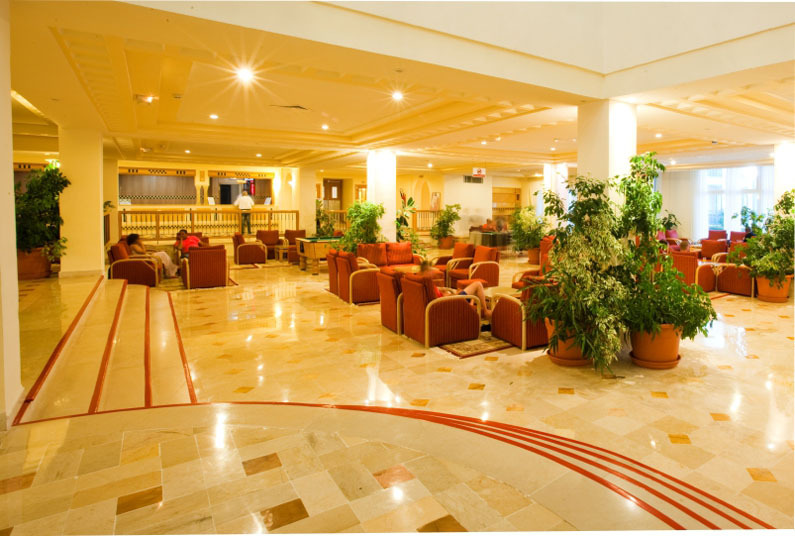 This superb hotel with its Moorish architecture is one of the best places in the region for holidays and relaxing. 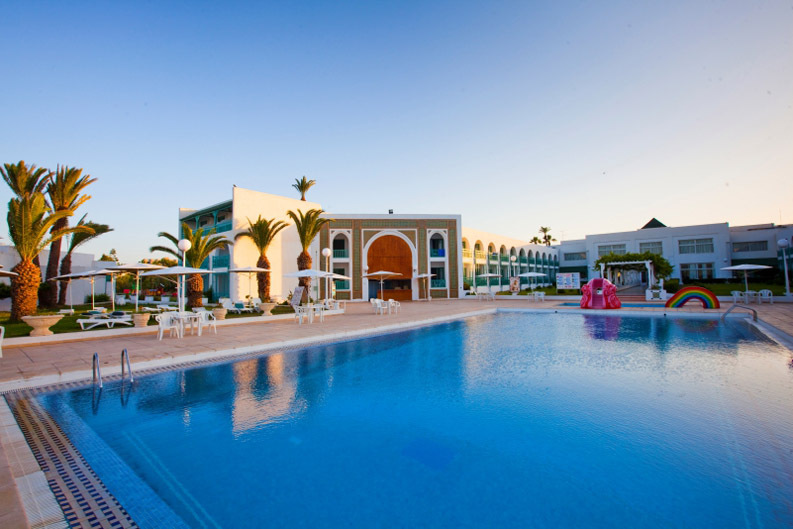 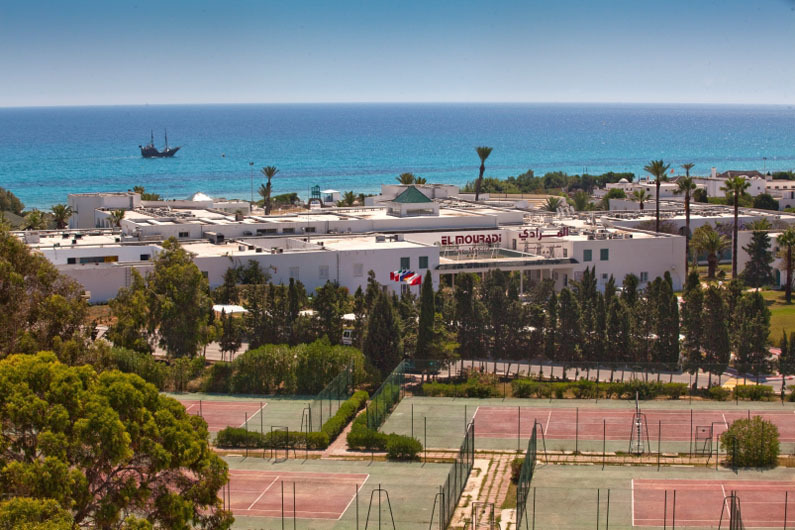 Situated next to the sea on a beautiful beach of fine sand, it can also boast being close to the town of Mahdia and its medina. 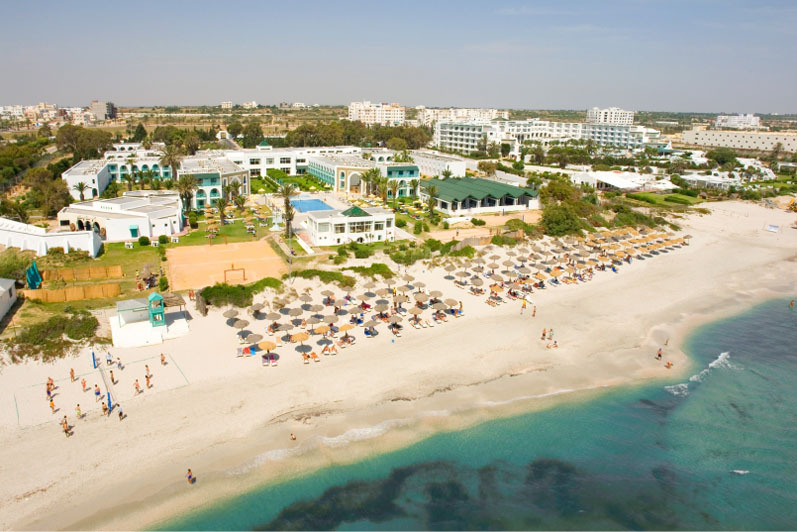 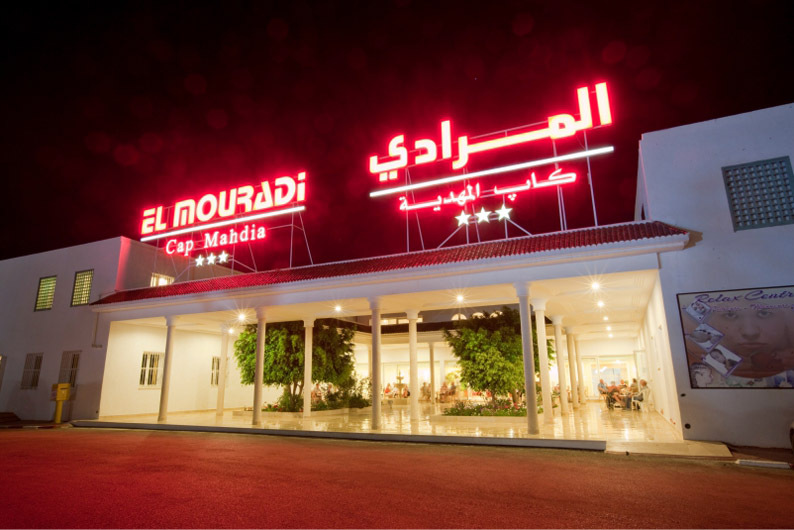 It is located 45 kilometres from the Monastir international airport and 220 kilometres from the Tunis-Carthage international airport.